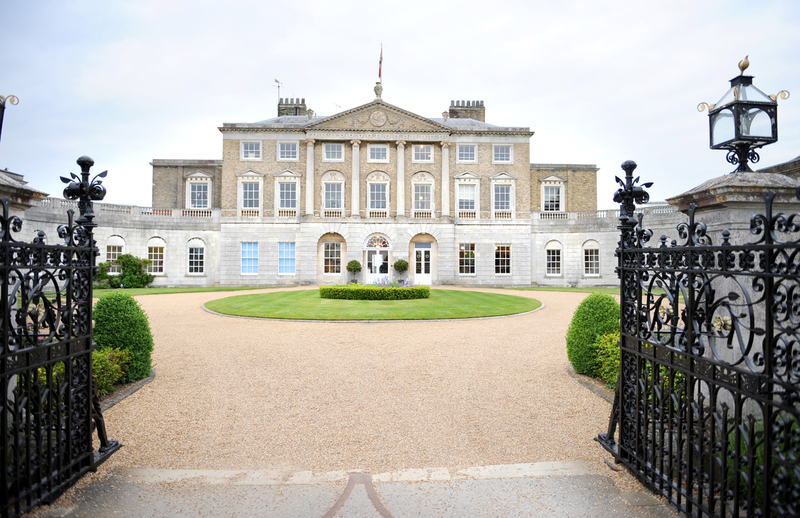 Grade I listed mansion Woolverstone Hall in Ipswich, Suffolk, is set in 80 acres of countryside on the banks of the River Orwell. 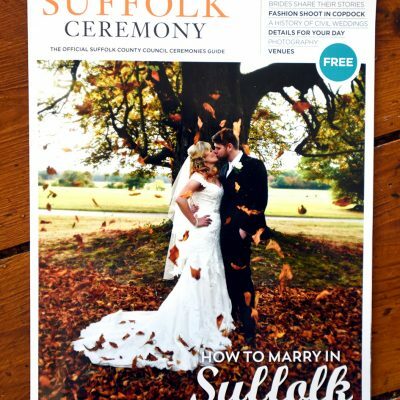 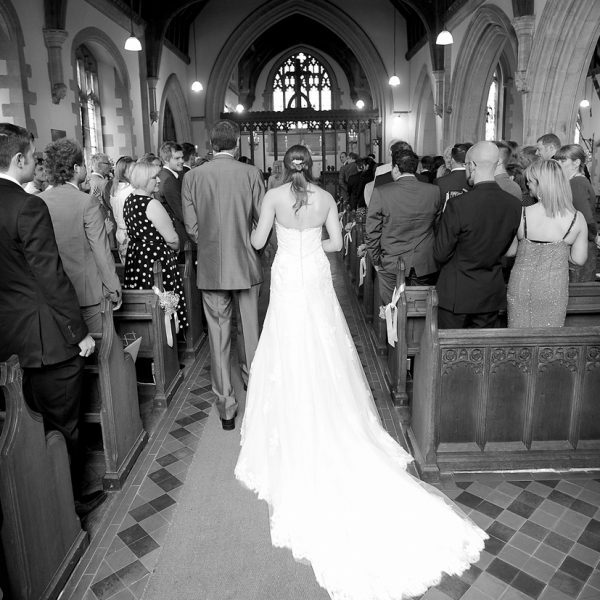 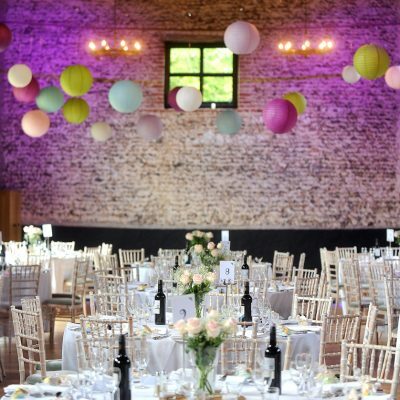 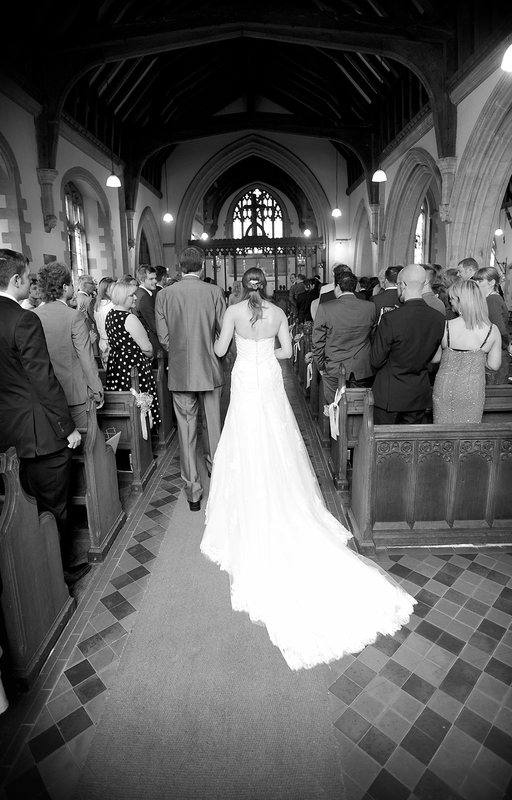 Couples can opt for a service at nearby St Michael’s Church or the venue itself has a licence for civil ceremonies. 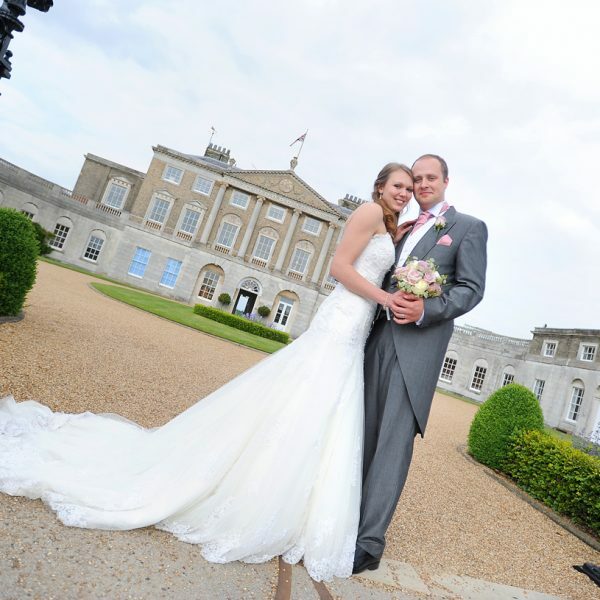 The grand courtyard makes for a regal backdrop for pictures. 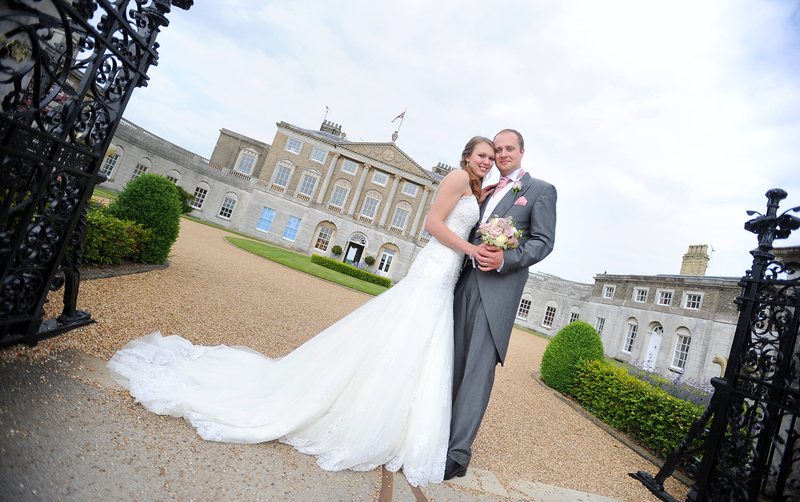 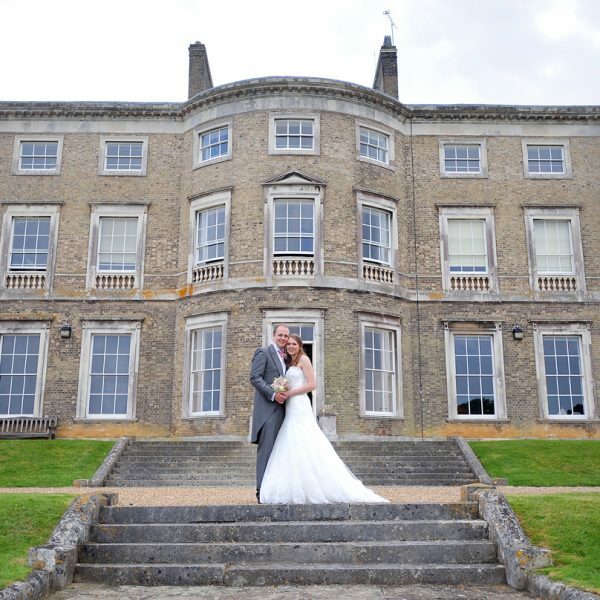 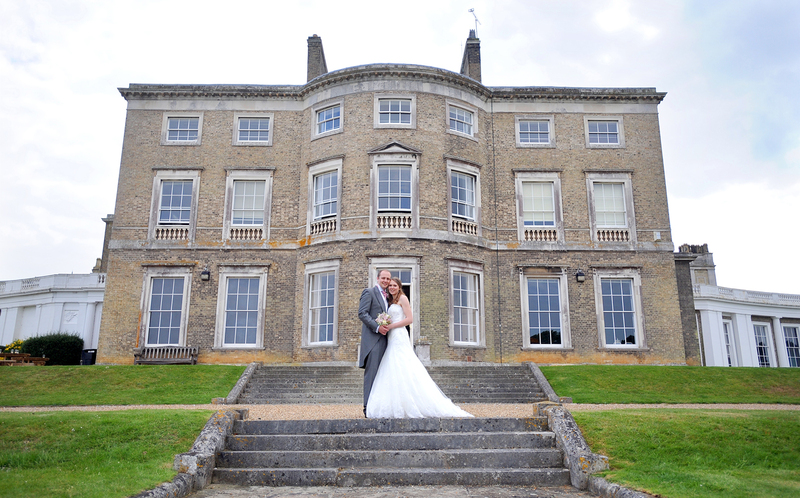 Matt and Ruth had their May wedding at Woolverstone Hall.